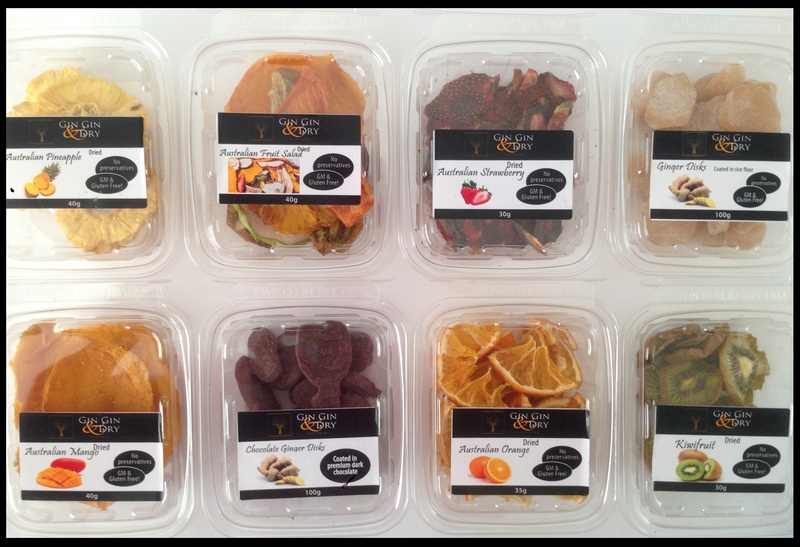 Our 100% Australian Sourced Fruits come in a form of a Punnet and 18 Punnets will be sent in a box. 18 punnets sent in a box. Handy lunch snack selection. Can ask for any type of the following.